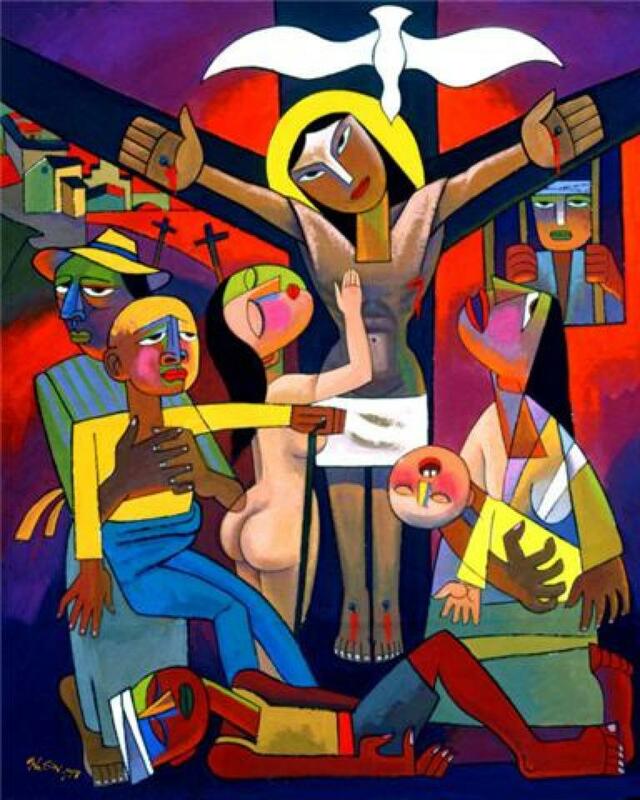 Evangellii Gaudium, the Jo y of the Gospel, will most certainly become an important text to understand Catholic social ethics, mission, ecclesiology, and what it means to be a disciple in the world today. The text addresses a number of important themes including the importance of preaching, the danger of pride and despair within the church, economic inequality, the idolatry of free market capitalism and structural sin, the call of all the church to proclaim the Gospel with joy, and the pneumatological dimensions of evangelization. Most of all, perhaps, Pope Francis calls our attention to the demands of people who are poor and marginalized as a fundamental component of evangelization. Strongly echoing themes from Pope Paul VI, liberation theology, and his own deeply pastoral style, Francis offers a helpful corrective to certain interpretations of the “new evangelization” that were common over the past decade. Although the exhortation was stimulated by last year’s Synod on “The New Evangelization for the Transmission of the Christian Faith,” Pope Francis has chosen not to make this a “post-synodal apostolic exhortation” as has been the case for the modern synods for most of their history. This may reflect a desire to allow the voices of the bishops and their recommendations to stand as they are and/or perhaps an indication that his pontificate will offer a different reading of the evangelization—the church’s fundamental task in the world. 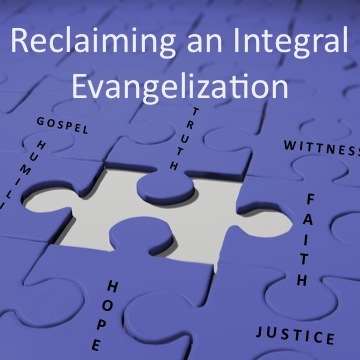 Reading the text, it is clear that he offers a more holistic or integral vision of evangelization that closely resembles the approach taken by Pope Paul VI in his 1975 post-synodal apostolic exhortation Evangelii Nuntiandi . as being “weak on social justice” and not giving enough attention to the reality of poverty and the option for the poor. In response to these challenges facing the world, Francis calls upon pastoral workers and the church as a whole, to evangelize with hope and not to give into “burn out” pessimism, isolation and “warring” between members of the church. Whereas John Paul II was strongly critical of what he saw as over emphasis on social justice in his encyclical on mission (Redemptoris Missio), Francis focuses his criticism on another tendency that he describes as a “spiritual worldliness” which “hides behind the appearance of piety and even love for the Church” but which ignores the radical demands of the Gospel (93-97) This section is a must read for priests, lay ministers and anyone concerned with clericalism and for those who question the integral relationship between justice and the life of the church. Our non-European pope continues by speaking of the importance of connecting the Gospel to the needs and realities of the cultures and societies in which it is proclaimed. Models of expressing the church developed in “European nations developed at a particular moment of their history” ought not to be the norm for all cultures. (118). every person is immensely holy and deserves our love. Consequently, if I can help at least one person to have a better life, that already justifies the offering of my life. It is a wonderful thing to be God’s faithful people. We achieve fulfilment when we break down walls and our heart is filled with faces and names!